Award-winning. Independent. Nothing artificial. Just natural, clean, and delicious. The California Cider Company is owned by Jeffrey House, the man credited with initiating the national cider renaissance. Utilizing his insider’s view of the cider industry, he took more than two years to develop the ACE Cider brand. House, owner of the second largest specialty cider company in the US, began importing ciders into the US in 1986. 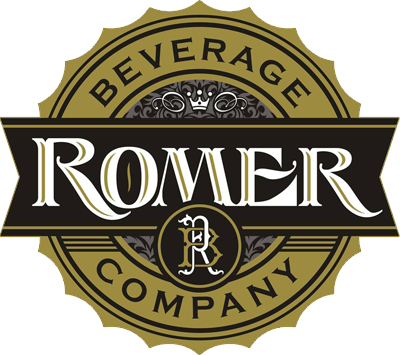 Since then he has seen explosive sales growth, as hard cider has moved beyond specialty beer and liquor stores and established itself on the supermarket shelves as a new drink category. Made for 21 years in the beautiful Sebastopol area of Sonoma County in California, ACE Ciders are crafted right alongside some of the world’s most renowned wine makers. The award-winning ciders from ACE are very pure, clean, and refreshing because they use only the best eating apples for their juice and the best ingredients they can buy. ACE Ciders are great refreshment, chilled on their own and elegant enough to bring to the dinner table, pour in your favorite glass and have with a variety of meals. For more information on ACE Premium Hard Cider, click here.